Dr. David Glass is a research scientist at the Department of Research & Evaluation for Kaiser Permanente Southern California. He is focused on special projects for the senior leadership concerning the decision-making process and behaviors of members, patients, and providers on a wide variety of health care and delivery system issues. He is currently involved in research on end-of-life issues, primary care physician careers, primary care access and worksite clinics, use of the emergency department, and episodes of care evaluations. Dr. Glass is also leading an effort to establish a Global Health Program in Africa. 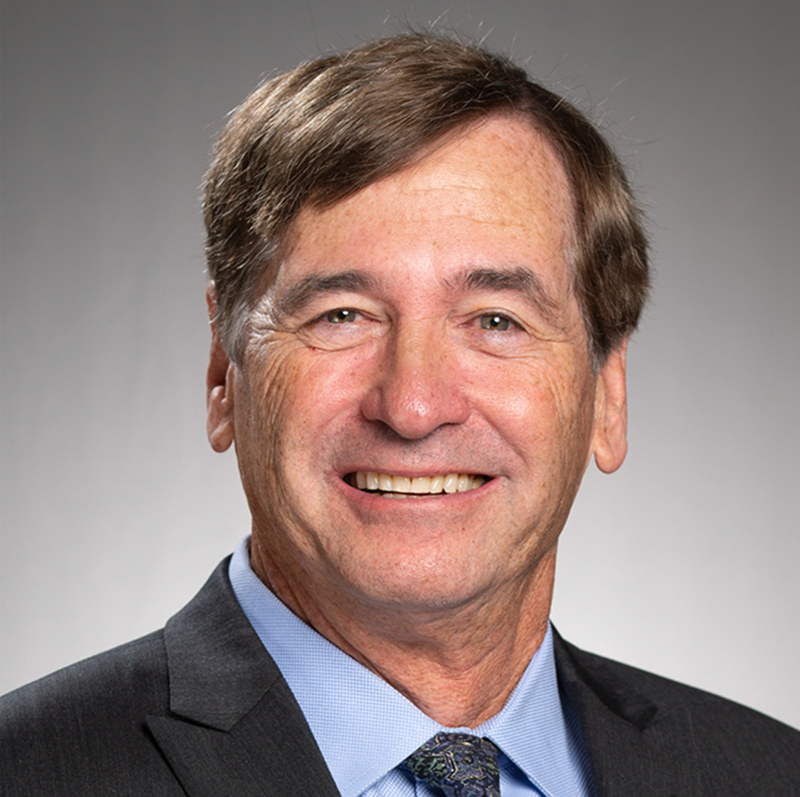 Before joining the Southern California Permanente Medical Group, Dr. Glass worked for Kaiser Foundation Health Plan, where he was the executive director of the National Market Research Department. This department is responsible for conducting research to improve Kaiser Permanente’s position in the marketplace.